While the PC variant of Playerunknown’s Battlegrounds might have set records of its own, PUBG Mobile in itself has grown to become one of the most played games on smartphones in recent times. However, the company has lately been called on for showcasing content that is offensive to Asian gamers, which has further prompted the studio to issue an official apology. The issue here seems to be that the mask happens to have a rising sun imagery. Now, while the off-center Rising Sun still might be the Japanese Navy’s official ensign, the imagery is offensive in many parts of Asia where it represents Japanese military aggression. 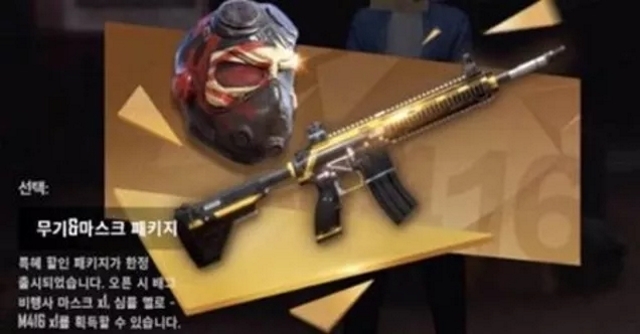 Korean gamers noticed the imagery and called it out, prompting PUBG Corp. to remove the mask and issue an apology, as reported by The Korea Times. “We apologize for causing concerns over a pilot mask item. We will conduct an overall re-examination of our image production process to prevent such a recurrence.” – PUBG Corp. Things were only set to get worse for the company, with a bot with the ID “Unit 731″ being spotted on the same day. For those of you unaware, The Imperial Japanese Army’s Unit 731 was responsible for heinous war crimes, which once again prompted the team to issue another apology. We will enhance procedures to scrutinize game items before their releases and hold the person in charge responsible. – PUBG Corp. 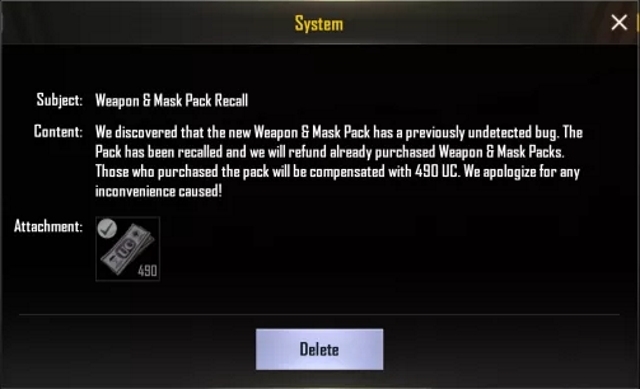 While the weapon and mask packs have since then been removed, it is highly possible that both the mask pack and the Unit 731 bot were both related and this wasn’t just a coincidence. It might have been that the team was aiming for something else, but issuing something as offensive as this was wrong, and it was nice to see PUBG Corp. come out and apologise.